We all make mistakes – in our life decisions, in our choice of clothes, in our choice of food, when we’re speaking, and when we’re writing or drawing. Normally, we can correct these mistakes ourselves without any outside help. However, if we’ve made the mistake by writing or drawing in pencil, we have to enlist the help of an outside force – the handy eraser. But how does it work? Graphite is a common mineral that has been around for hundreds of years and is made up of layer upon layer of carbon. When you sharpen your pencil, you are revealing more of the graphite for you to use on your paper. 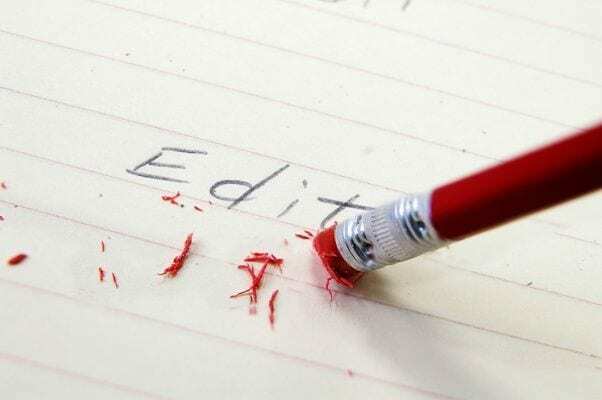 When you write or draw with your pencil, you are actually shaving off some of the graphite particles, and the fibers stick to your paper and leave its mark. Quite literally. Before everyone who used a pencil had at least two (or twenty) erasers in their pencil cases, many people used to use bread to erase their mistakes. And people still do it today. 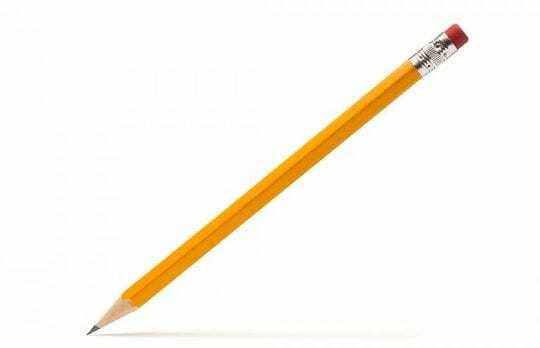 What we know as the pencil eraser was first invented in 1770 by British engineer, Edward Naime – although it wasn’t a very iconic discovery, considering he accidentally picked up a piece of rubber instead of the bread and found that it worked! This is where the name ‘rubber’ came from because the eraser is mostly made from rubber. However, many companies nowadays add plastic and vinyl to theirs to increase their usage and look. Each piece of rubber has a form of softener (normally vegetable oil) added to it to make the eraser even more durable and flexible. On top of this, many even have colored dyes added to them to make them even more aesthetically appealing. 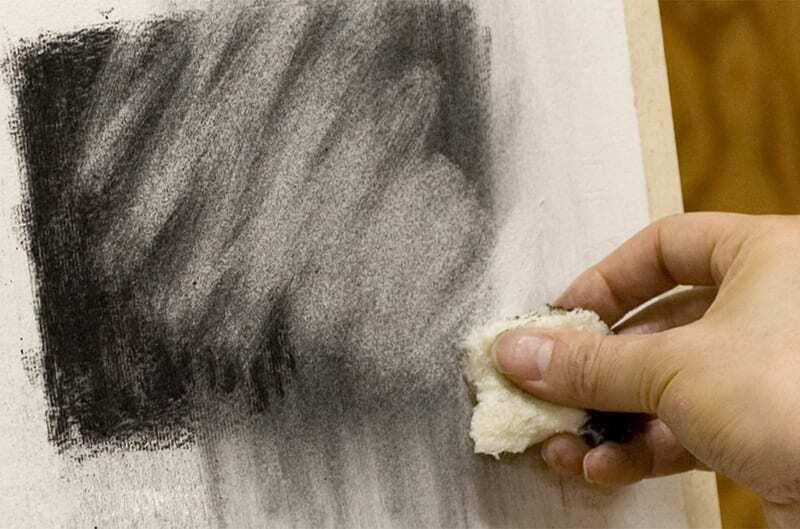 When you rub the eraser across your page and over your graphite pencil marks, it creates friction, and this heat and movement loosens the particles within the graphite, lifting them from the paper. The rubber then catches the graphite particles which combine with the rubber. This is what creates the little bits of eraser you then have to brush off your piece of paper. Without the softener in your eraser, your piece of paper would tear. Instead, the softener acts as a barrier between the intense friction and the fragile paper and keeps the whole thing intact.